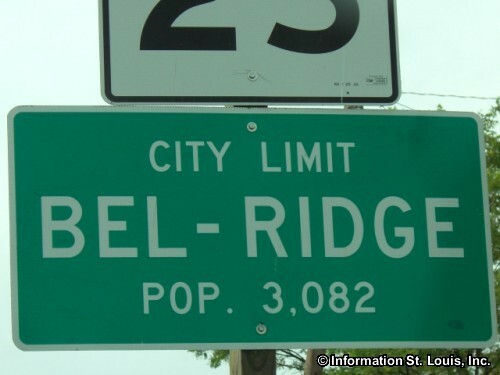 The Village of Bel-Ridge Missouri is located in Mid St. Louis County and was incorporated in 1947. 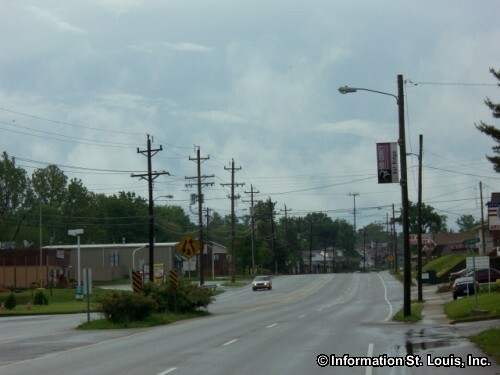 Major roads that are important to Bel-Ridge are Natural Bridge Road, North Hanley Road and Highway 170. 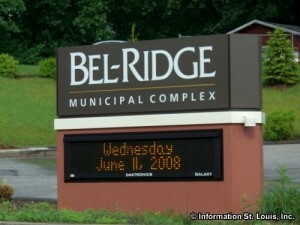 The population of Bel-Ridge, according to the 2010 US Census, was 2,737 residents. 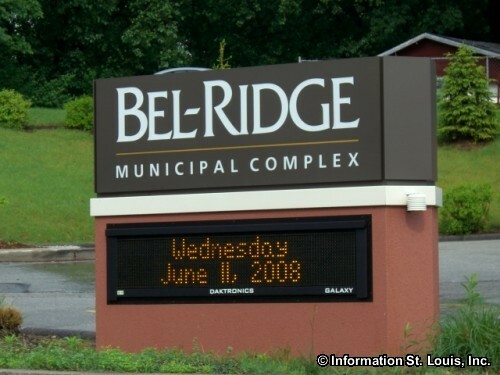 Bel-Ridge has a very nice community park, Gutknecht-Arrowhead Park and Endicott County Park partially lies within the community's borders, as well. 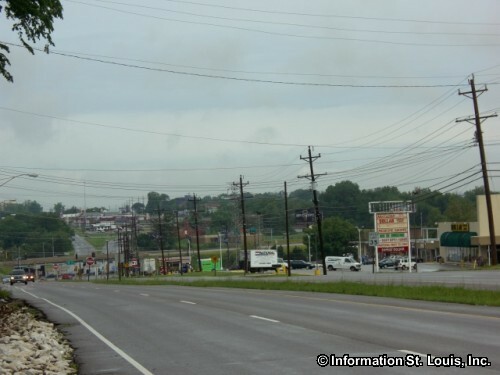 The residents of the city are served by the public Normandy School District. 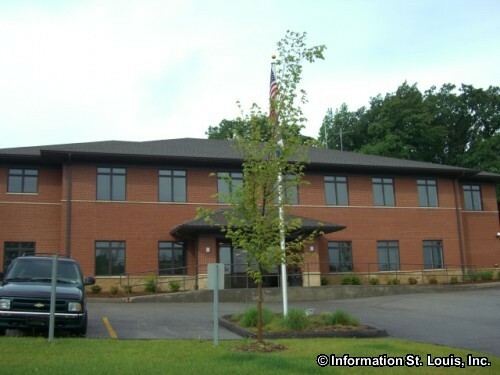 The district has Normandy High School, one Early Childhood Center, one middle school and five elementary schools.